As a longtime local, we realize the temperatures in the Bow Valley fluctuate discouragingly year-round. Plain and simple it is difficult to keep flowers, trees and foliage looking their best. 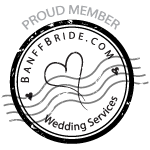 Canmore florist, F2 Floral Fashion offers residents and business owners a wide selection of outdoor choices to decorate their outdoors with vessels, flowers, foliage or sculptures. And we take pride in ensuring your seasonal pieces are secured using everything from wire to weights to withstand Mother Nature's every-changing forces. 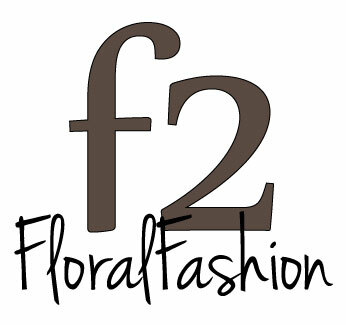 Allow F2 Floral Fashion the privilege of adding floral fashion to your outdoor living spaces, we will make sure we get it right! Here is a look at some of the designs and decor F2 Floral has created for christmas and outdoor projects. 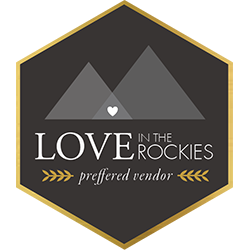 We are always available to create something custom for your both your corporate and home needs.